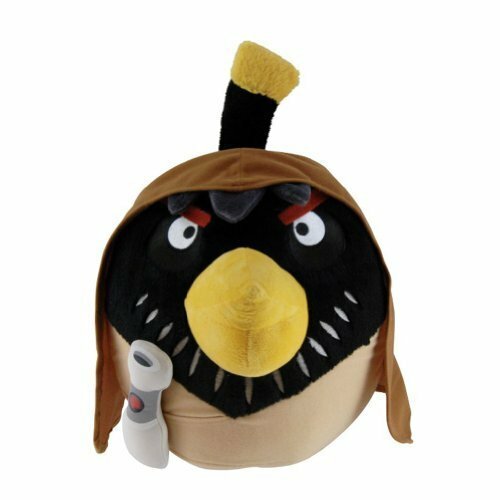 Combining characters from these two classic franchises, Darth Vader, the Angry Pig, uses the "Force" to stand against the Rebel Alliance Angry Birds! 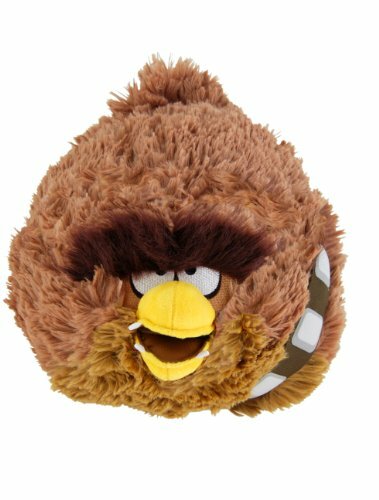 Combining characters from these two classic franchises, this Rebel Alliance Angry Bird is using the "Flying Force" and Millennium Falcon feathers to defeat the Galactic Empire Pigs! 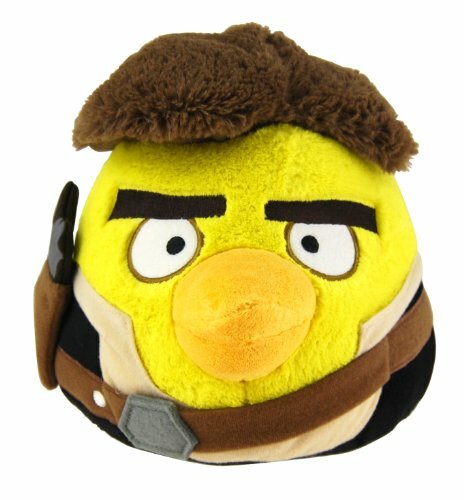 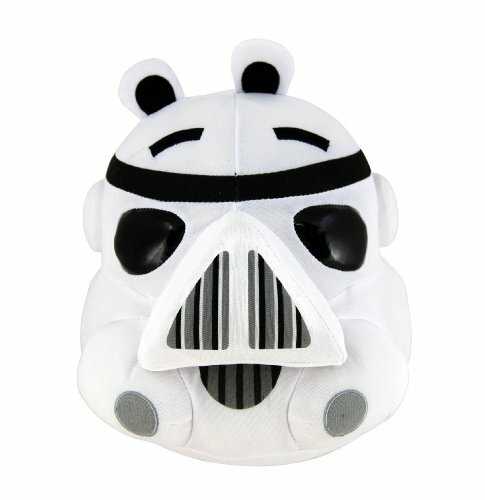 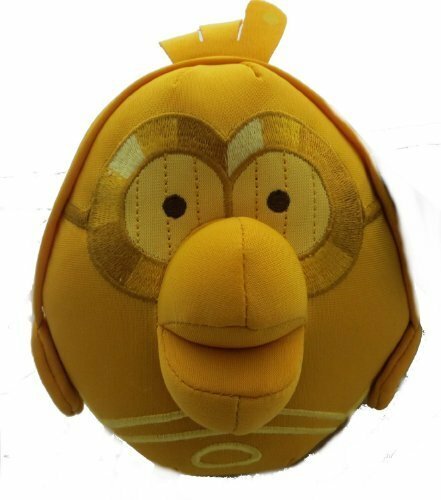 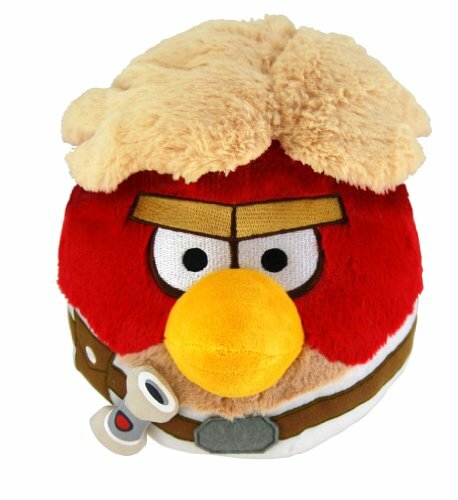 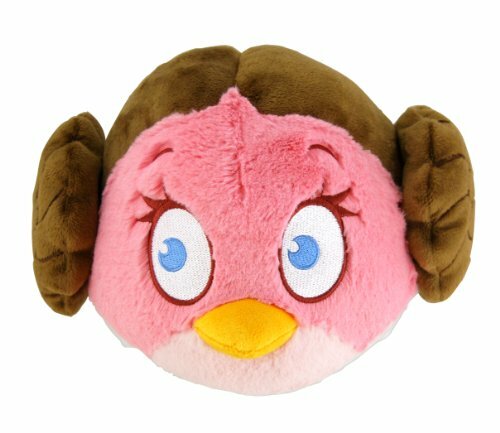 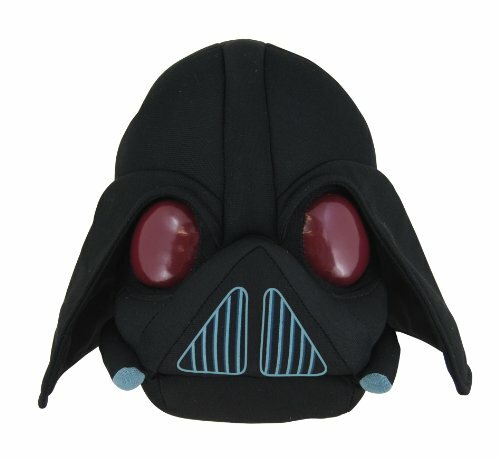 Commonwealth Toys Angry Birds Star Wars Plush Luke, 12"
Angry Birds Star Wars Plush Imperial Storm Trooper, 12"
2 Angry Birds STAR WARS PRINCESS LEIA Plush Stuffed ANIMAL TOY DOLL 6"